Now Leasing – North Peak Apartments! 1, 2 and 3 bedroom options available! ERGS Properties provides the Reno Nevada area’s most competitively priced, and highest quality of living rental properties and apartments. ERGS Properties has multiple communities throughout the Reno Nevada area. Each community offers a distinct living experience befitting of any lifestyle, family and budgetary needs. We welcome you to explore our various communities by clicking the name or pictures below. ERGS Properties is Proud to be Smoke-Free. Our communities have gone smoke-free (interiors) as of January 1, 2015. Our residents’ health, safety, and comfort are our priority. We have partnered with the Washoe County Health District during this process. To learn more information, please watch our video. ERGS Properties was awarded “Property Management Company of the Year” at the 4th Annual Nevada State Apartment Association Jewel Awards at the best in industry annual awards banquet, May 13th, 2017 at the Grand Sierra Resort. Showcasing the best of Nevada’s multifamily housing communities, the Jewel Awards are the multi-family industry’s highest awards. Categories are individually judged by industry professionals, peer reviewed, and awarded in recognition of superior contributions and exemplary achievements in the multifamily housing industry. Matt Simon was recognized as Community Manager of the Year. Vale Townhomes won Community of the Year (1-150 units). Oak Manor Apartments earned Student Housing of the Year. ERGS Properties took the overall honor of Property Management Company of the Year. 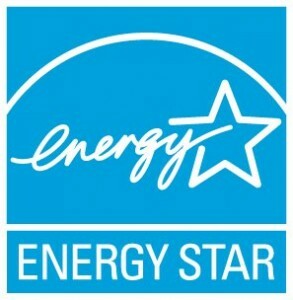 Our Silver Lake community has been certified an Energy Star property! 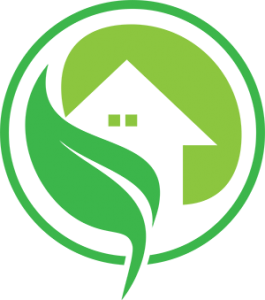 We are proud to go green!